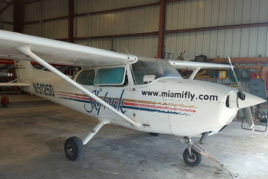 A one hour introductory flight to acquaint you with the thrill and technical skills to fly an airplane. Get behind the wheel and take off, fly the friendly skies and land comfortably with the instructor right next to you guiding you with ease. 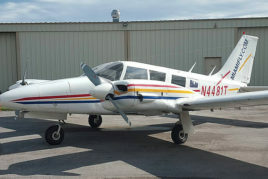 With Private Pilot Lessons you will learn the basics of flying an aircraft. You will learn to fly straight, level and navigate various weather conditions along with learn the all of the safety rules and regulations. 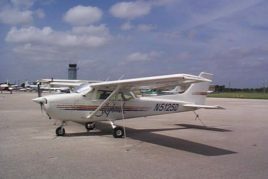 This training can be used for the initial Private or Commercial certificate, Certified Multi Engine Flight Instructor certificate, or be added to either after the completion of that certificate. 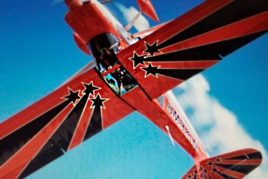 Expand your horizons, improve your skills and confidence by learning to fly in any attitude through our Aerobatic Training Program.